Well, after coming back from an amazing event this weekend – let’s just say that I am motivated!!! People motivate people…….hearing stories of people overcoming health and financial struggles makes me realize that really, anyone can do it you just really have to want it. 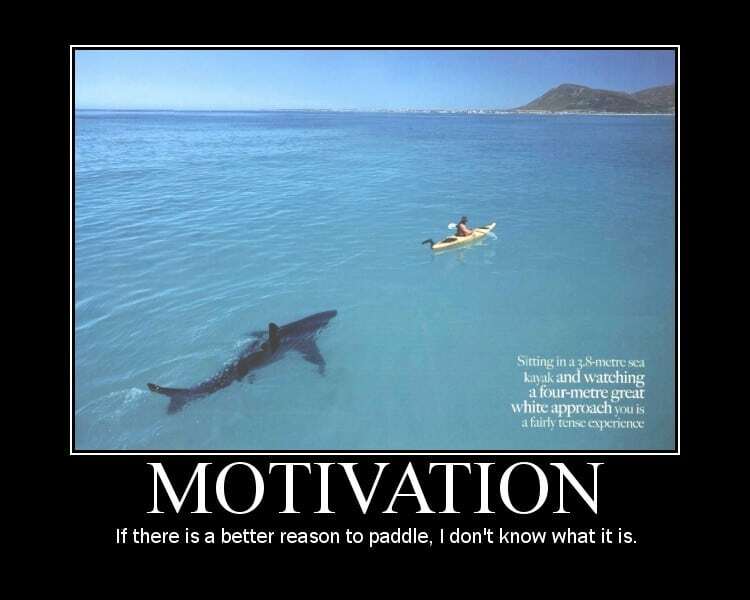 One of the things we hear most is that people don’t feel motivated. Understandable …I feel that way quite often. A huge myth is that people who are the most fit, healthy and strong are also the most motivated. … People think that they need to be motivated in order to achieve a certain task. For example …in order to have a great workout you need to feel motivated and inspired. I will never be inspired and motivated to run sprints or to do 100 burpees……… Never… Ever …Period. I AM motivated by the results I get from running sprints or doing burpees. It gets me lean and conditioned. This is where most people get it BACKWARDS …. The motivation comes from the results. Very rarely before it. So here’s the catch: In order to get the results …that will further motivate you …you have to find a way to do action necessary to begin the cycle. So basically you have to put in the work – you can’t expect to lose 10lbs if you keep giving up on your diet – you will never feel motivated if you keep giving up because you are not giving yourself the chance to see the results. Have you started a diet plan and not seeing the results that you would like to see? It’s likely that you are not following your plan…..simple. What is motivating you to lose the weight? A reunion, summer is coming, a vacation, you want to fit into your old jeans? What ever reason, let that be your reason to take action. Stop wasting time trying to motivate yourself into action. Just take action. Any action. Imperfect action. BUT TAKE ACTION. Many times I will go to the gym feeling unmotivated to work out -and left feeling awesome! That motivation helped me eat better the rest of the day, and turned a mediocre day into a great day. The great feeling came after the workout. When we take action we feel great. It gives us a sense of pride and accomplishment. Very powerful. I love Burpees.